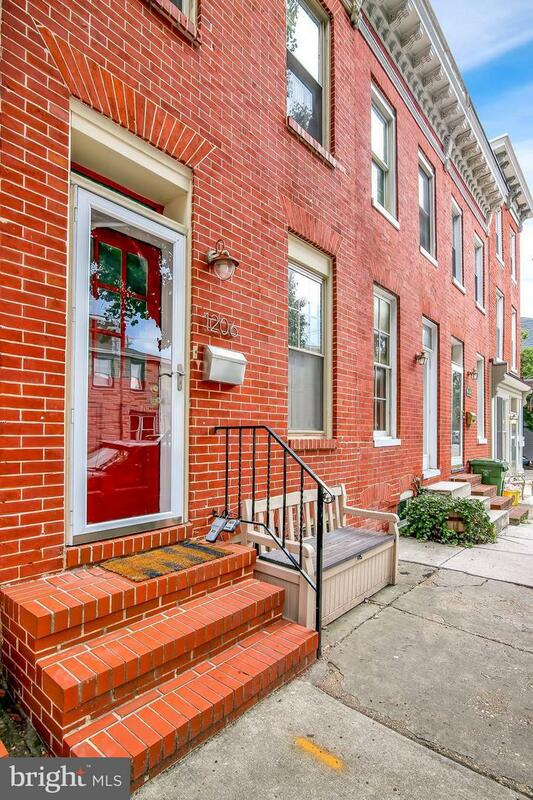 Gorgeous brick-front row home on the beautiful tree-lined Battery Ave in Federal Hill. 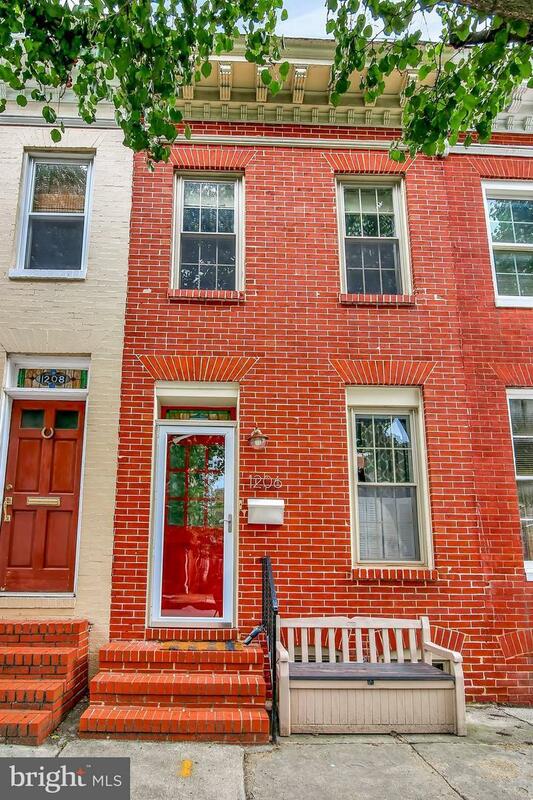 This 3-bd, 2-ba home features hardwood floors, stainless steel apls, quartz counters, a finished basement w/ built-in shelving, & more. Fresh paint throughout provides a blank canvas -- let your imagination run wild! 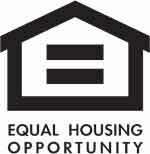 Conveniently located close to downtown & all Baltimore has to offer. City living at it's finest!